The growing acceptance of Twitter has made it mandatory for marketers to create a completely fresh and effective social media strategy for this platform, and to ensure that Twitter is not missed out on in their promotional campaigns and product launches. The micro-blogging site receives 1,32,000 tweets, 9,000 RTs and 300 replies every minute. With this much engagement on one platform, have you ever wondered just how Twitter measures this never-ending data? It will help you analyse the failure or success of a particular campaign revolving around a discrete hashtag, as well as the various reactions associated to it. It will help to understand reactions of various users behind a particular hashtag and help you form future campaigns. The best example of TPM was observed in the period leading up to the birth of the royal baby. Even before the baby was born, the TPM about it reached to a peak of 25,300. This parameter is restricted to the events revolving around a particular incident. Tweet Per Second helps Twitter infer how many users are tweeting at any given second, providing a complete dataset of user activity on Twitter. An event or a particular hashtag becomes a very small factor when it comes to TPS. This relates to the bigger picture. There were 1,43,199 tweets per second measured on August 3 in Japan when people watched an airing of Castle in the Sky. These tweets were all made in the period of one second. A mention is a Twitter update that contains “@username” anywhere in the body of the tweet. Twitter mentions build an interaction of users and a brand on a direct level. A mention for a brand indicates that the user relates to it in some way. It increases transparency and the working of a particular brand. Through a mention, a follower can tweet his query, compliment, or feedback to a brand. Although hardly used by brands, Geo-tagging is one of the most significant features offered by Twitter. Geo-tagging allows a user to tag his location along with the tweet. Geo-located tweets provide an insight as to how a set of audience is interacting with a subject from around the globe. If Geo-tagging is encouraged, one will be able to identify the location of a brand’s audience. For a retail chain, a geo-tagged tweet at a product launch will showcase the outlook of an offline brand. In the year 2009, Twitter created a map of all the geo-located tweets made since the launch of the feature. This is the most common component of Twitter. When someone favorites a tweet, it’s their way of indicating that they liked it. Besides, it’s also a way of bookmarking the tweet to read later. This favorited tweet becomes a part of their Twitter profile and is also discoverable to other users. This is one of the features that Twitter is trying to come up with. Is it possible to understand the feelings of users behind their tweets? Are they being sarcastic or ironic? Can we analyse them based on an algorithm? 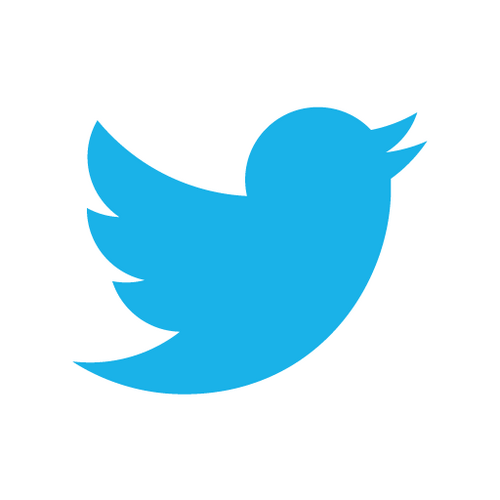 Twitter, in collaboration with other companies worldwide, is trying to develop sentiment analysis. When this feature goes live, it will be an easy task to understand the way your customers are feeling while they are using your brand. It will provide you with a straightforward feedback and help your brand to grow. The micro-blogging website has now became a known hub for sharing life-changing events, contests, as well as providing amazing insights about ongoing activities.